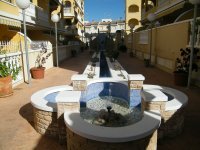 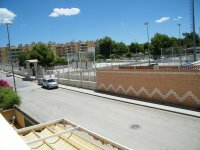 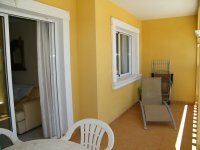 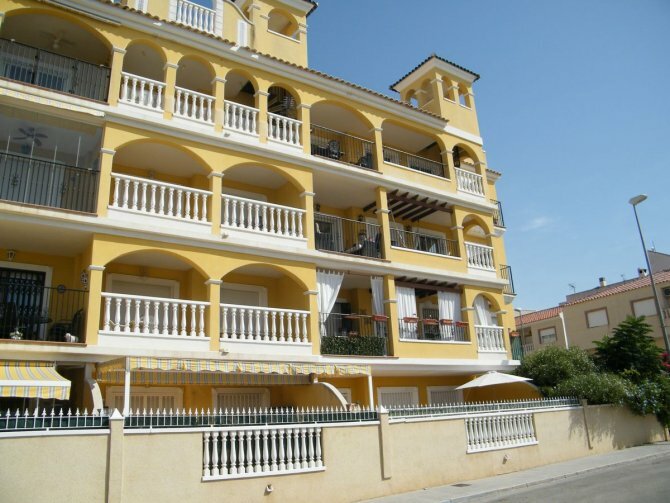 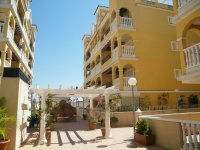 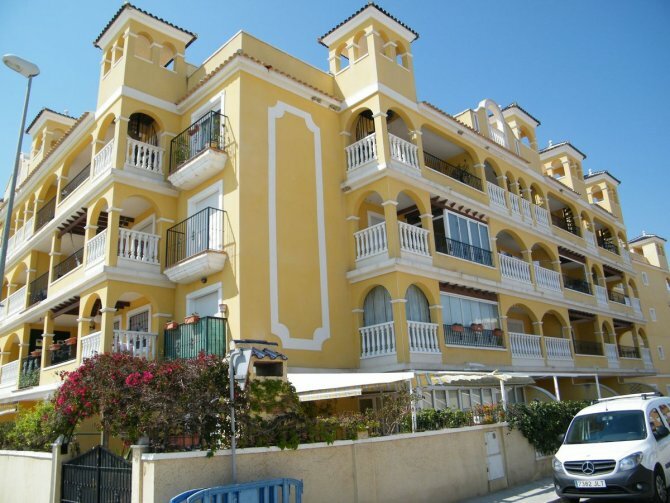 This is a fantastic opportunity for an attractive First Floor apartment in the popular Fontana I apartment development in the quaint, typically Spanish village of Algorfa. 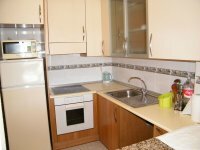 This South facing two bedroom apartment includes open plan living/dining room; American style kitchen; separate utility room and family bathroom. 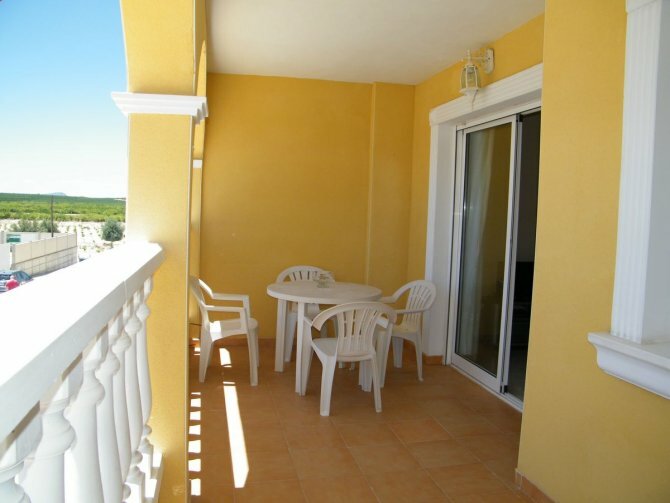 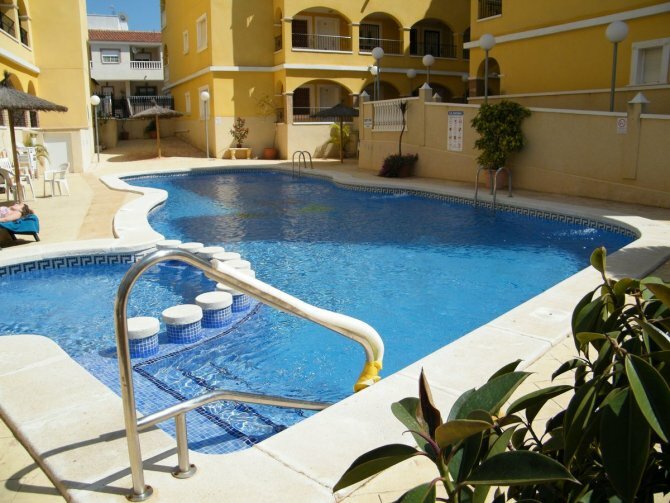 Algorfa has a wide range of bars, restaurants and shops and the apartment is within walking distance to all the amenities the town has to offer. 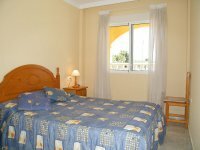 A five minute drive will bring you to the beautiful La Finca Golf Course and only a 15 minute drive to the fabulous award winning Blue Flag beaches of Guardamar Del Segura. 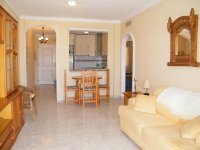 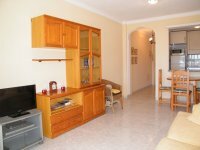 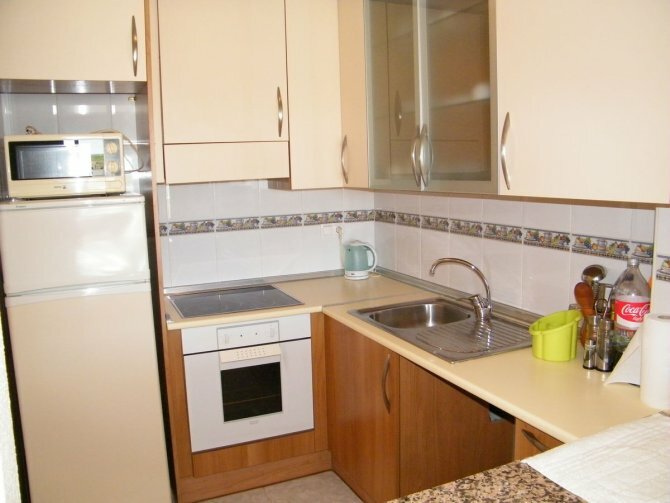 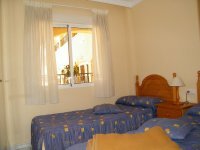 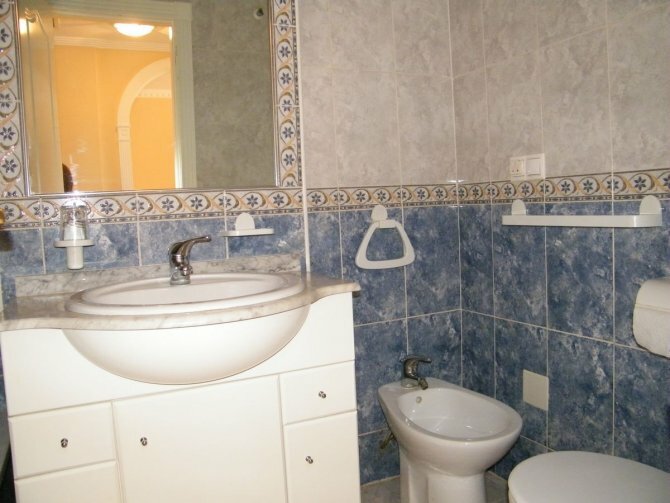 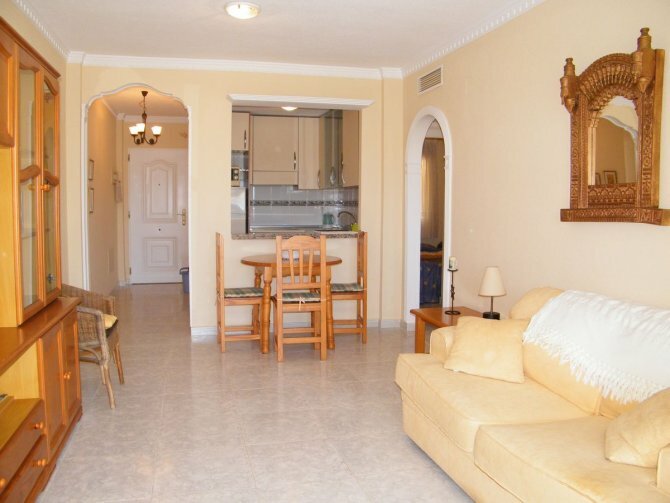 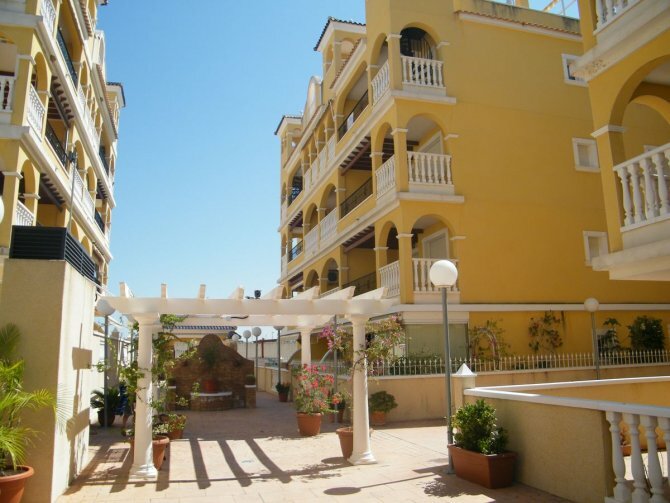 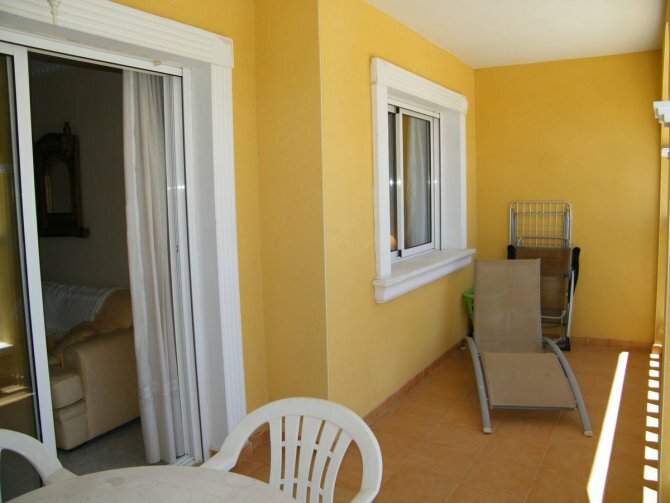 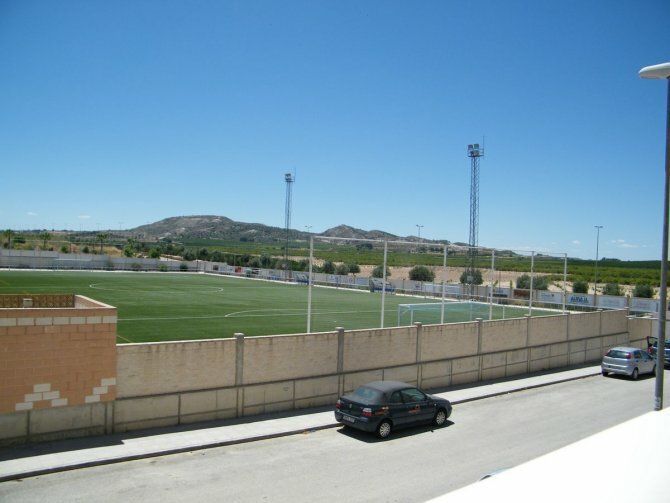 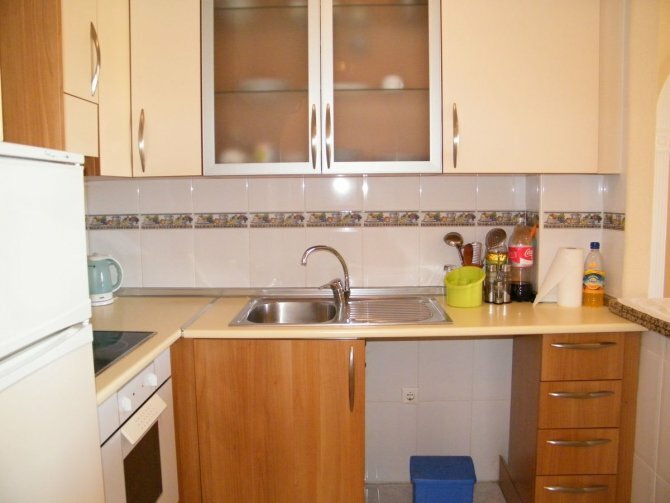 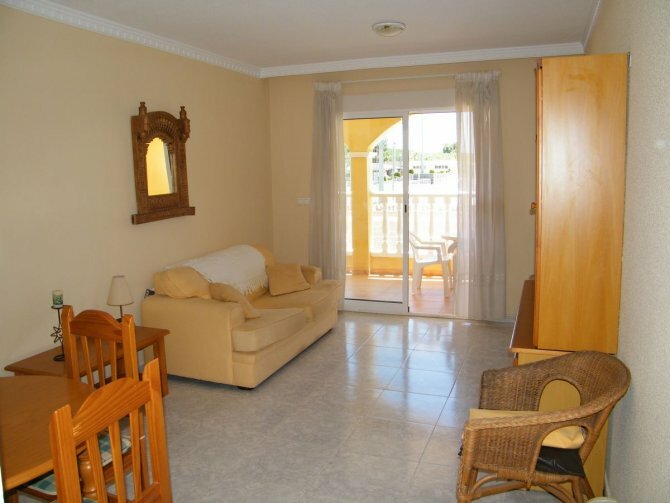 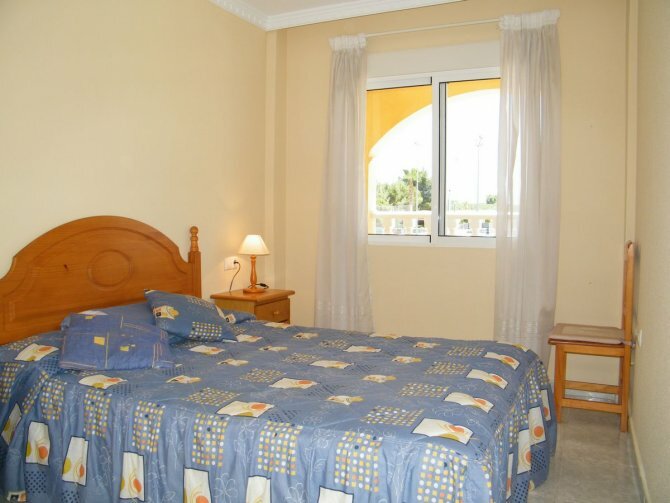 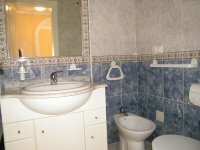 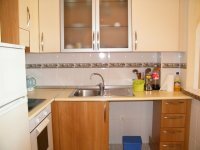 Algorfa is approximately 30 minutes from both Murcia - San Javier and Alicante airports.